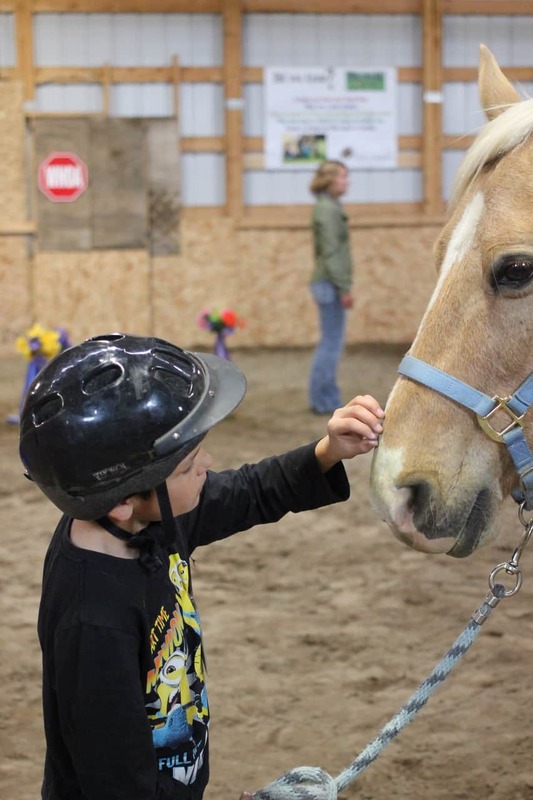 Equine Connection offers programs where the horse is the teacher. Equine Connection is empowering people to change their lives while working with the horse. 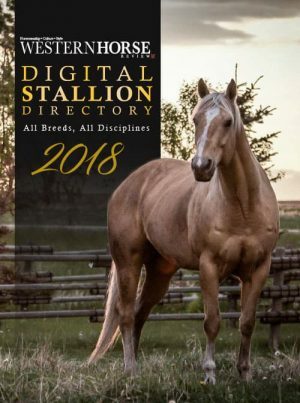 Located near Calgary, Alberta, Equine Connection is a multi-faceted organization that focuses on the many ways using the horse as a teacher through Equine Assisted Learning can help people build the skills to change their lives. Equine Assisted Learning is a horse-course with an effective approach to human development that encourages individual and team growth. Participants engage in objectively driven exercises and find themselves learning valuable life skills in a fun and exciting atmosphere. Equine Assisted Learning has proven to be useful, powerful, positive, educational and creative. Exercises are developed to encourage self-confidence through validated, hands-on experiences. 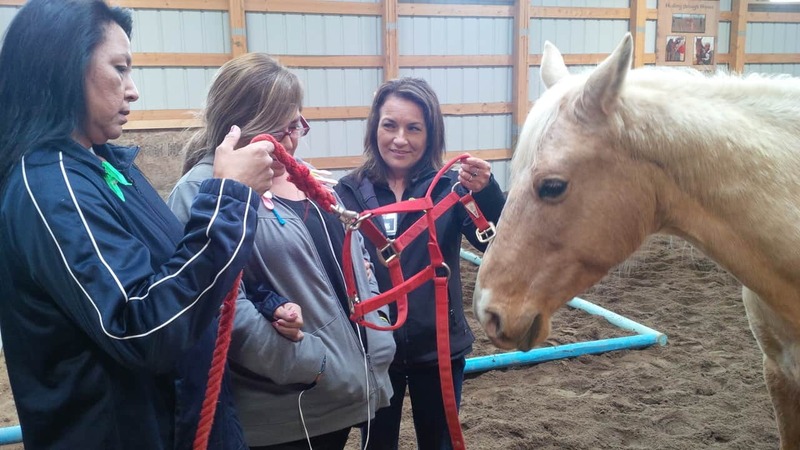 Equine Connection offers team-building and leadership development for organizations, empowering women’s workshops and also offer horse certification courses so that you too can become active in the Equine Assisted Learning community. 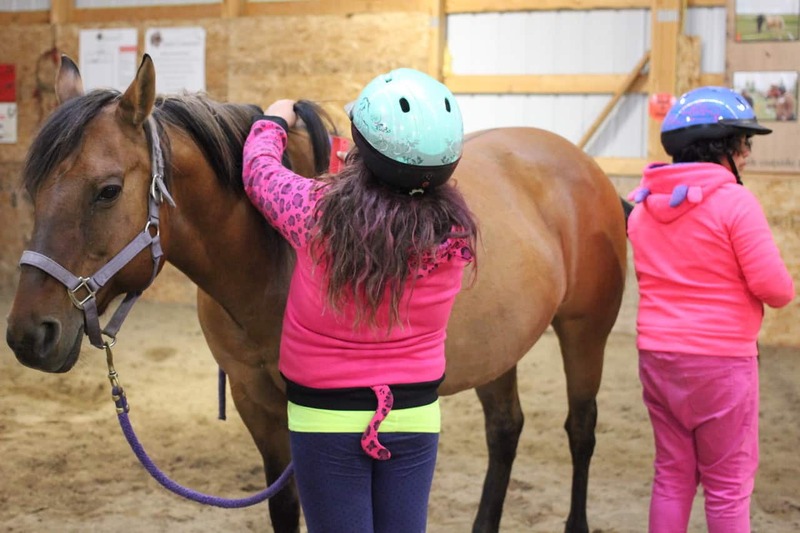 Youth programs offered by Equine Connection empower children and allow them to be leaders. 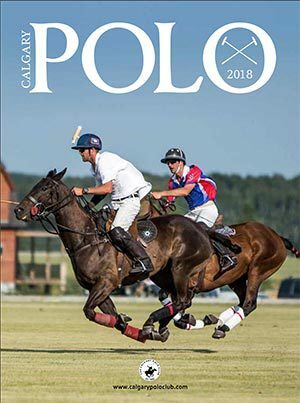 Youth programs are also an important part of the Equine Connection curriculum and are approved by the Calgary Board of Education. Through interactive youth programs, participants will learn life skills to aid in their personal growth. 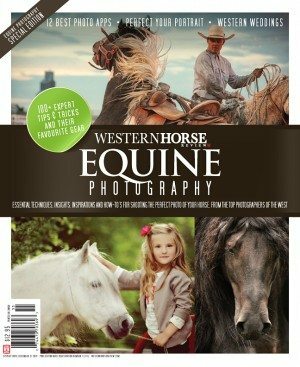 Once a child is taught the basics of dealing properly with a horse, he or she can become the leader the horse seeks, making horses the ultimate teacher for children. When the horse feels safe, cooperation is a hundred fold and the child can easily get the horse to do what is asked of it. Bringing that piece back to their lives is a parallel to how one needs to work with people and themselves in all aspects of their lives. The programs are generally twelve weeks long with each week focusing on a different skill or lesson. 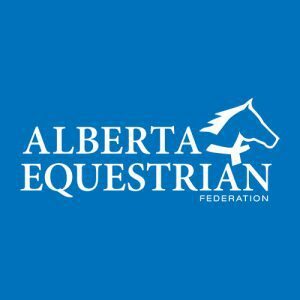 The Equine Assisted Learning programs are now emerging in reserve communities throughout Alberta facilitated by certified facilitators through Equine Connection. These unique programs are contributing to the wellbeing of First Nations youth. Canadian research indicates that the majority of misusers of volatile substances are between the ages of 10 and 17, with peak use between 12 and 15. (Adlaf and Paglia 2003; Youth Solvent Additional Committee 2004). The spirit of the horse can assist in turning this shocking statistic around and reshape the future of the children. 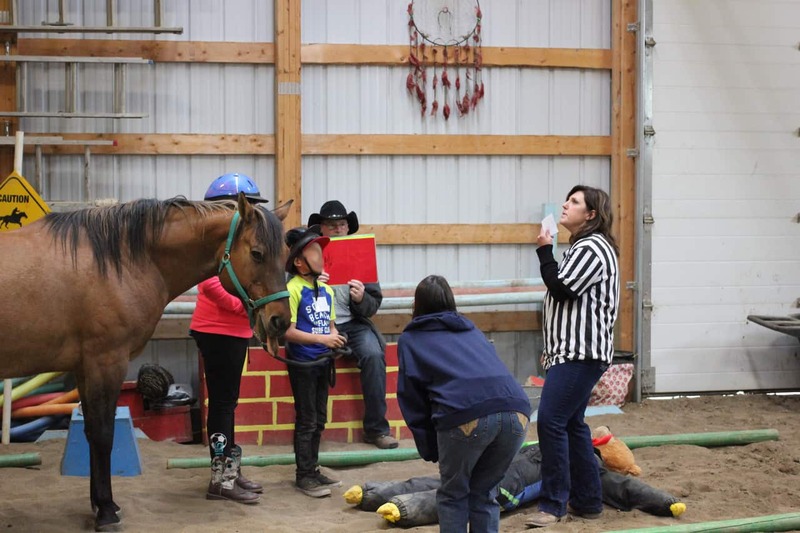 The Equine Connection programs run for twelve weeks and each week teaches a different lesson or life skill. Working with the horse as the teacher can prepare the children for life by helping them build life skills to empower them and turn them into leaders of their community. Hands-on learning is a key aspect of the programs. One of the many bonuses of working with horses instead of in a traditional classroom setting is the component of interactivity. We all learn differently, but we can all take away lessons that we learn through our experiences. As the only Nationally Recognized Equine Assisted Learning Program in Canada, each of Equine Connection’s exercises are custom designed to maximize learning potential and focus on developing individual skills as they work through each fun interactive group challenge. Youth participants will develop relationships, learn to accept responsibility and accountability, overcome barriers to fin change and be encouraged to be creative and innovative. The youth programs allow the opportunity for children to work together and realize the benefits associated with effective communication. Equine Assisted Learning acts as an important educational tool to help to develop empathy and kindness as well as combat behavioural disorders, low self-esteem, bullying, drug abuse, emotional issues, poor communication skills and the inability to work with others. 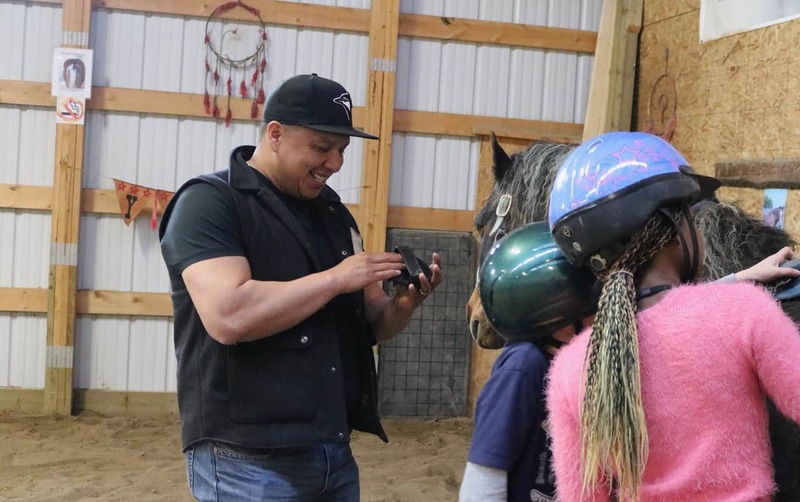 The First Nations community is teaching empowerment and key life skills through Equine Assisted Learning. Here is just one of the great stories that has emerged from the youth programs working with First Nations children. “”The shell must break before the bird can fly,” ~ Tennyson. As Gloria progressively came to us, she was able to slowly break out of her shell and was able to acquire the skill she needed. We placed them into groups and more often than not the kids are not always satisfied with who they get matched up with. This was the case for this group of kids. No one even wanted to be with Gloria, so she began working on a horse on her own. When Gloria began to work on the horse on her own, she began connecting with him right away due to her stimulus. The horse and her were constantly eye to eye and just by a quick glance you could tell already that they were opening up to each other. The other kids began noticing and began to get jealous, which resulted in them going up and taking the horse away from Gloria. We as facilitators had to let the process happen and could not intervene. It took all the strength in us to not involve ourselves as we felt bad for little Gloria. It broke our hearts to see that connection be broken up so quickly. But again, we listened to the horse and the situation happening was okay. On to the next horse. You wouldn’t believe it. It happened again. Gloria and this other horse connected right away. Eye ball to eye ball. There came the other kids and stole that horse away from Gloria. Again, we stood back and let the process happen. Finally, by the 8th program… The last program, she got the skill she needed. This same situation happened repeatedly and that last day she finally stood up for herself. She stomped down her foot and said no, I am working with this horse. I think we were all taken back a bit as we were not expecting that. However, by us letting the process happen she finally got the skill she needed to say no. Just when you thought that was amazing, it got even better. After we were done, we went back into the classroom as happy as pigs in mud to go debrief. In the debriefing stage, the kids usually choose one word and talk about it and how it reflected their day. However, for Gloria she didn’t chose just one word, not even just two words. She chose 8 words! I asked her why she hose those and BAM BAM BAM she lists each of them off. Each and every one of them. Next thing you know, all the kids are standing up and giving her a standing ovation. 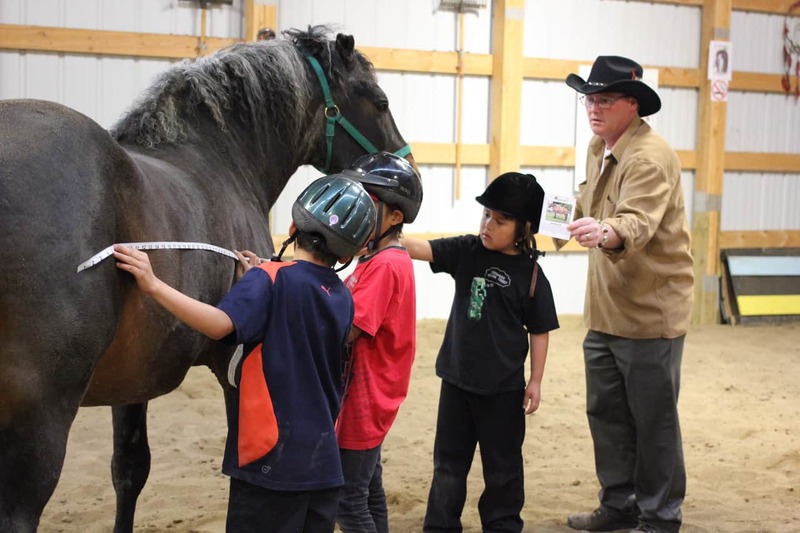 Equine Connection offers many different programs, but all of them focus on the horse as the teacher. 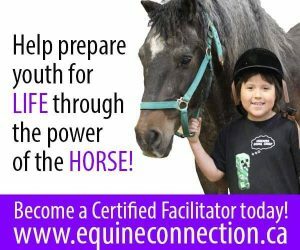 For more information on Equine Connection and the various programs they offer, visit www.equineconnection.ca.